Skincare Habits To Break Up With Before Turning 30 - To Help You Look 20! While your 20's can be a stressful time, what with building your careers, handling work pressures, spending time with friends, going through relationships and everything in between, it's easy to neglect your skincare regime. While it is okay to make mistakes, that's what builds character after all, we got to be careful about our skin and get into the right skincare routine. 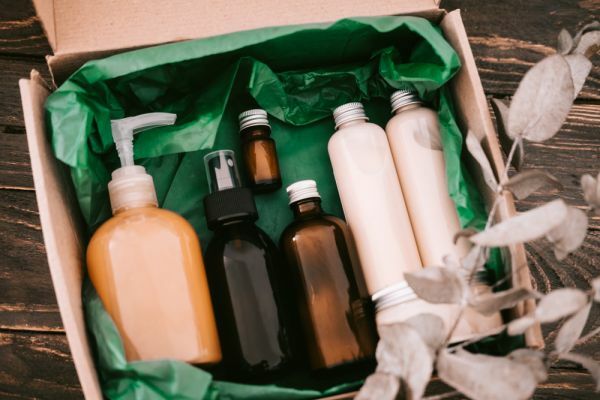 Speaking about skincare routines, even if you haven't negelcted your skin in your 20s, the start of a brand new decade calls for an update in the way you look after your complexion. The 30's can be a different story altogether. If you start taking care of your skin at this stage, the suppleness and smoothness of your skin will last longer. So we give you a few bad skin habits it's finally time to put a stop to as you enter this new phase in your life. Cheers to a happy and beautiful 30s! 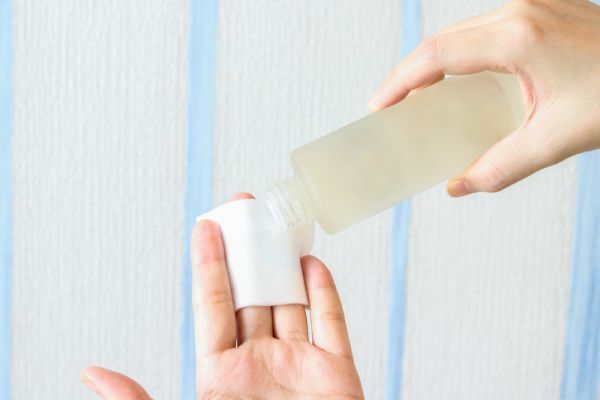 While we all agree that toners are a beauty essential when it comes to tightening your pores and making your skin less greasy, we also know that most of these toners contain alcohol which can never be too good for your skin. Try and opt for natural options like rosewater which is soothing for the skin as well as alcohol-free. Vitamins play a very important role when it comes to your skin and your overall health. Vitamins such as C and E work wonders for clear skin. You can fulfill your daily source of Vitamins by ingesting them in terms of food, or taking supplements or even opting for vitamin based skin care products. The sun rays can damage your skin tissues and speed up the process of aging. Along with smoking and bad genes, the sun is a major factor when it comes to the appearance of wrinkles. 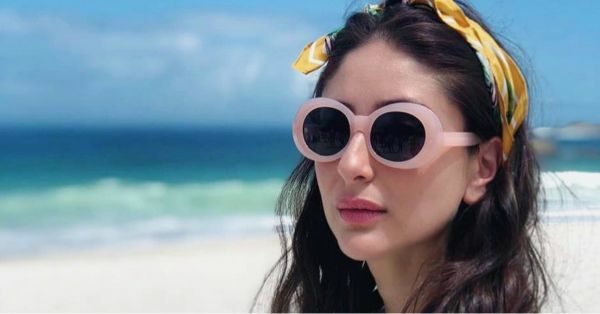 Remember, your skin's elasticity won't be the way it was in your 20s, so its extra important to ensure protection from the harmful effects of the sun's rays. You really should start using sunscreen as of yesterday! The texture of your skin changes as you grow up, and so should your skincare products. Some products are designed for people of a certain age group which help them cope up with their skin woes. A 20-something will have higher chances of breakouts and acne and the products are designed to dry the acne out completely. In your 30s, use products that are made for adult acne and which have salicylic acid rather than benzoyl peroxide which will help you keep your acne in control. The same goes for all your other skin care products, use the ones which are made for a certain age and which will work better for your skin. Your body starts producing stress hormones called Cortisol if you have not rested well or had enough sleep, which means that, a good night's sleep will equal to better skin. Increased levels of Cortisol may lead to increased stress, which results in inflammation in your body. This results in bad skin, increased itching and dryness. While 20-year old you could happily survive on minimum sleep, it's a whole new ball game now, right? Try and get a minimum of eight hours of rest so that your body does not get stressed out. Let us admit that we all freak out when we start noticing signs of aging or visible wrinkles, even if it's just a hint of a tiny fine line in our twenties. While it is obvious to reach out for those anti-aging and anti-wrinkle creams in these situations, it is not really necessary. 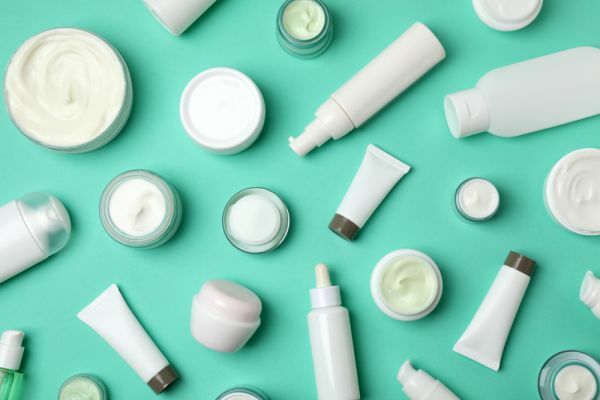 Most of these products contain a high amount of retinol and peptides which can result in clogged pores and irritation developing into red bumps. Schedule a consultation with a dermatologist to determine what suits your skin type and then choose products accordingly. While some diets may work wonders for your skin and health, just jumping on to a diet bandwagon would, in turn, cause more damage than benefits. Putting your body through a sudden diet may work negatively on your skin. You should rather include a lot of fruits and veggies in your day to day diet in order to maintain your health as well as giving your complexion all the nutrients it needs for a healthy glow. 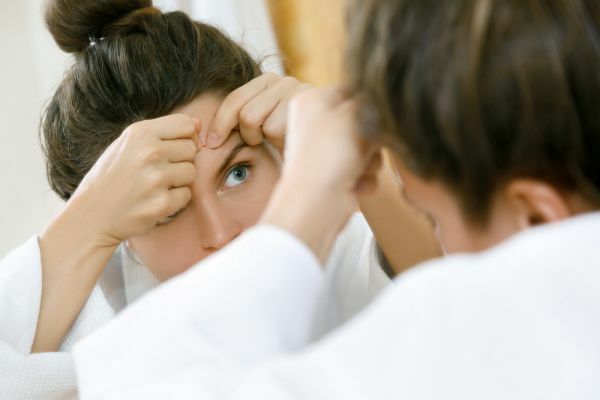 The skin under your eyes is the thinnest tissue of your body which makes it more susceptible to dryness and itching and also untimely wrinkles. 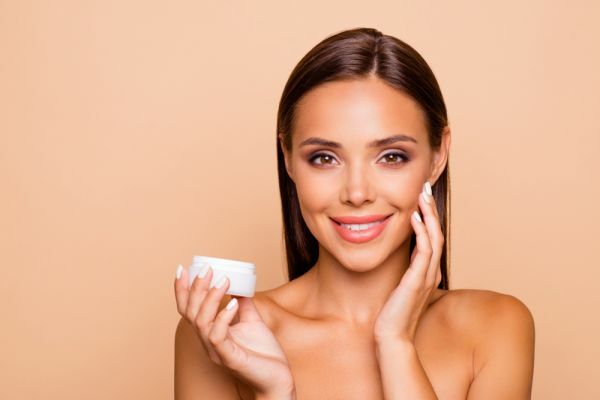 Hydration is a major concern when it comes to the area around the eyes, so look for moisturizing ingredients such as glycerin and hyaluronic acid to aid the skin in retaining the water naturally and to look smooth and wrinkle-free. If you have dark skin around your eyes, opt for proven skin-strengthening ingredients that also have anti-inflammatory properties such as niacinamide. While we all are into the habit of popping our pimples or squeezing out our blackheads, do not do it till you know how to do it medically or as suggested by your doctor. When you are in your 30's, your skin is no longer able to bounce back as quickly as it used to before. That is because skin cells send anti-inflammatory signals to an area that needs repair (like when you start picking on your skin), but this can lead to a boost of pigment, which can then leave a post-acne scar. If you keep squeezing the same areas, again and again, this chronic inflammation and stretching can also cause enlarged pores. You can instead, use a kaolin clay and charcoal-based product on your cheeks and on your nose to help clean the pores. Follow this by hydrating your skin with moisturizing products to leave you with a natural glow.